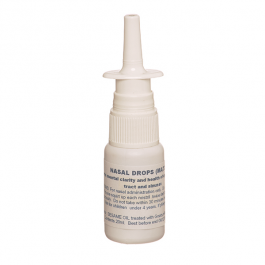 Supports the health of the respiratory tract. 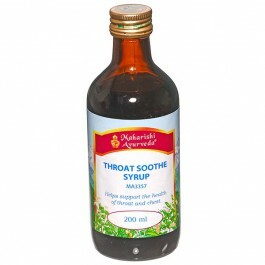 Removes toxins and helps maintain the digestive fire, immunity and natural resistance to cold. The common cold can set in when the body's natural balance is thrown off. Breathe Easy tablets help support the digestive fire, which may be weakened in colder weather. This formula will also support your resistance to the cold, help lubricate the lungs and maintain your body's balance of moisture and mucus. 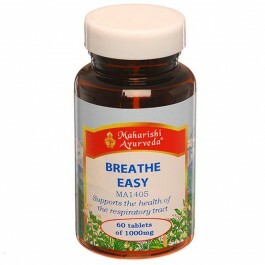 The herbs in Breathe Easy tablets are combined in precise proportions and prepared in the traditional ayurvedic way. This improves the bioavailability of vital nutrients. It also creates synergy -- the collective benefit is much greater than that of isolated, individual herbs. Dry Ginger and Long Pepper are both renowned for supporting overall digestion, assimilation and metabolism. This helps reduce improperly digested impurities (Ama) that can decrease your resistance to cold weather. Dry Ginger, Long Pepper and Cinnamon also help maintain the body's optimal operating temperature which further improves resistance to cold. Inula, Marshmallow and Liquorice help balance moisture and mucus in the upper body (Tarpaka Kapha and Shleshaka Kapha), as well as respiration and circulation. (Vyana Vata). Cinnamon, Cardamom, Bamboo and Liquorice all enhance the bioavailability of the foods you eat. 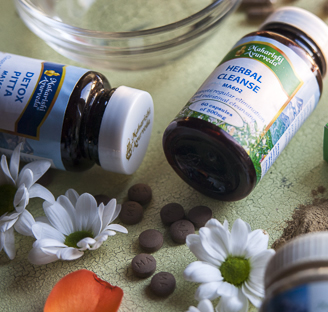 This improves the formation and assimilation of nutrients for good overall health. Favour light, dry, warm foods with pungent, bitter & astringent tastes. Reduce heavy, oily, cold, foods with sweet, sour and salty tastes. Do not over eat. Take a little fresh ginger with a pinch of salt before meals. Raw honey is the one sweetener that is good for you (do not heat it). Exercise regularly , preferably every day. Enjoy variety in life - seek out new sights, sounds & people. Stay warm, avoid cold damp environments. Early to bed, early to rise. 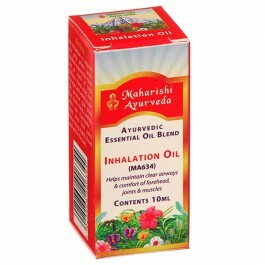 Supports the health of the respiratory tract. Removes toxins and helps maintain the digestive fires, and natural resistance to cold. The common cold can set in when the body's natural balance is thrown off. 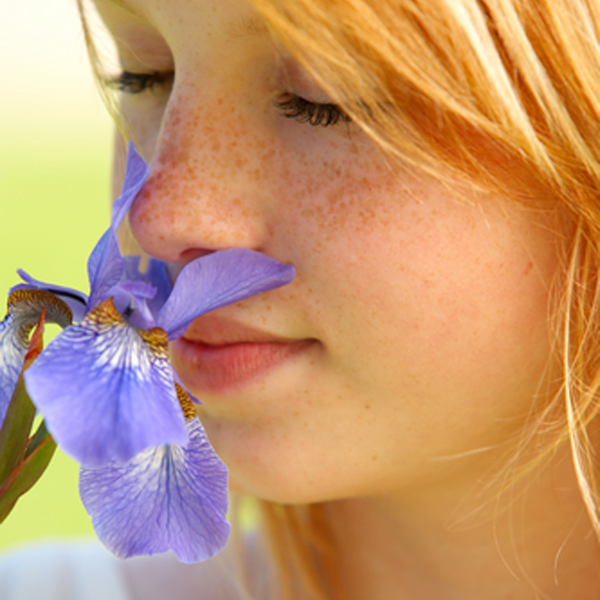 Breathe Easy tablets help support the digestive fire, which may be weakened in colder weather. This formula will also support your resistance to the cold, help lubricate the lungs and maintain your body's balance of moisture and mucus. 60 tablets (60g) 30-15 days supply. Take 1-2 tablets twice daily with warm water. Take a little fresh ginger with a pinch of salt before meals. Raw honey is the one sweetener that is good for you (do not heat it). Exercise regularly , preferably every day. Stay warm, avoid cold damp.